What is Radio Latino Shortwave ? 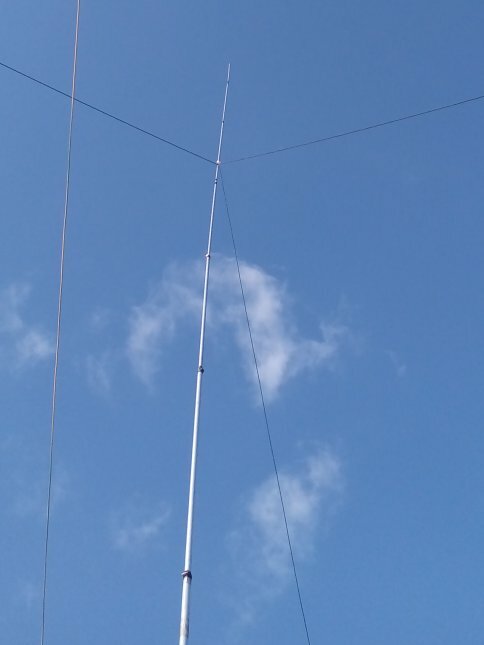 Keeping the shortwave alive ! A numbers station is a special type of unusual radio broadcast, generally on the Short Wave (SW) radio bands, reading out incomprehensible lists of spoken numbers or morse coded messages.The most common type features a female voice, reading long strings of numbers, generally in groups of five, often preceeded by a preamble and/or a series of musical notes. During the Cold War number stations were often operated from Eastern Block countries, such as Czechslovakia, East-Germany (DDR) and Russia (USSR) with their broadcasts aimed at spies and secret agents operating undercover in West-European countries. 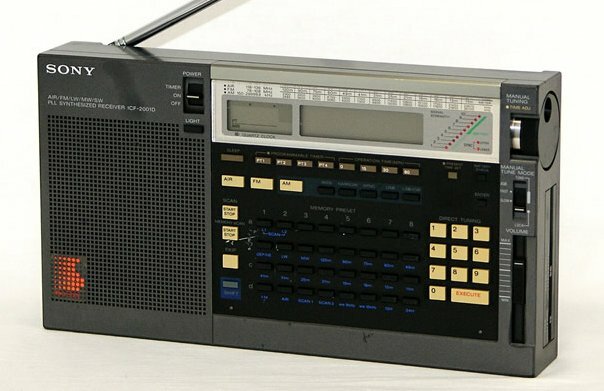 The agents were instructed to listen to specific SW frequencies at fixed days and times, often using a commercially available SW-receiver from brands like Sony, Panasonic and Grundig. 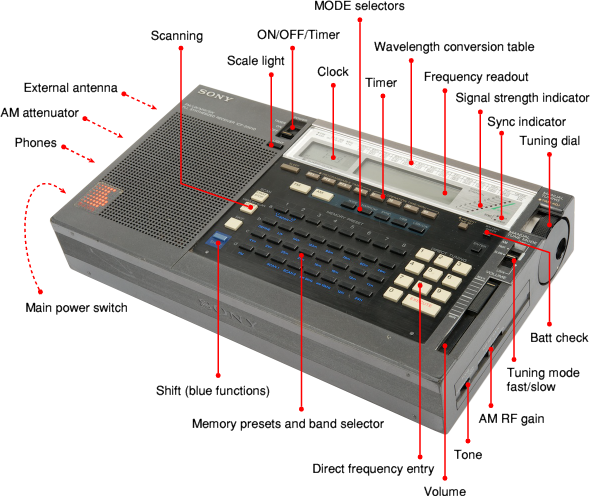 The Sony ICF-2001D (called ICF 2010 outside Europe), a commonly available receiver, became really popular amongst the spies during the 1980s. 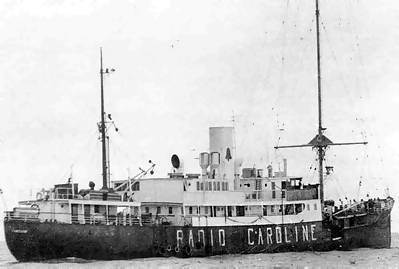 La storia delle radio private italiane in onde medie e corte. Complete recording of the meeting of October 7 2016 organized by the ARI (Italian Ham Association) Section of Belluno, on the history of Italian private radio stations in medium and short wave, from the 70s to today . SWL -Shortwave listening. Why ? ”I used to love listening to music on shortwave, when I was younger. There’s something special about hearing the music fade in and out on the signal that is magical to me. 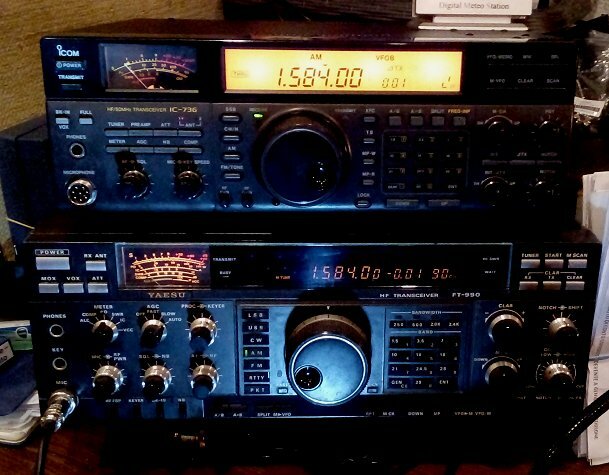 I first fell in love with radio listening to shortwave. Plus, I like being able to ear lots of music that’s not heard anywhere on FM”. IF YOU SUBSCRIBE TO OUR BLOG (WITH THE ”FOLLOW” BUTTON, AT THE END OF THE HOME PAGE) YOU WILL RECEIVE AN EMAIL EVERYTIME WE ARE ON AIR, WITH THE EXACT FREQUENCY. Year 1925, Radio Posto zero, first free radio station in Italy . In 1925 a group of amateur radio operators in Milan led by Ing. Eugenio Gnesutta (Italian radio pioneer, who already founded in 1923 the Group Radiotecnico Milanese), pending the entry into service of the URI (Unione Radiofonica Italiana, the public service radio) had begun (perhaps as a provocation to push the public service radio to open a station in Milan) on May 5 1925, more or less regular evening broadcasts from a private radio station called “Place Zero” (Posto Zero, in italian) located in Via Santo Spirito (where the event is commemorated by a plaque which is reproduced in the above picture). Behind this acronym also they kept the anonymity, to avoid trouble with the law. ON THE FOLLOWING MAP, THE AREA INSIDE THE CIRCLE IS WERE RADIO LATINO IS NEARLY ALWAYS RECEIVED WITH A GOOD SIGNAL. 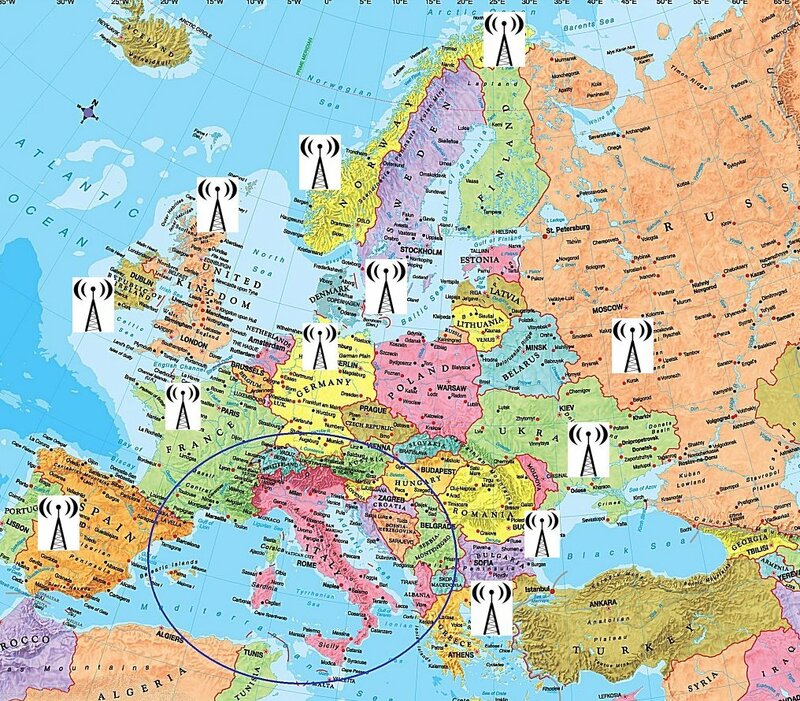 THE SMALL ANTENNA ICONS ARE THE COUNTRIES WERE RADIO LATINO HAS BEEN RECEIVED WITH A MEDIUM TO LOW SIGNAL. YOU FIND THE COMPLETE LIST OF COUNTRIES AFTER THE MAP.